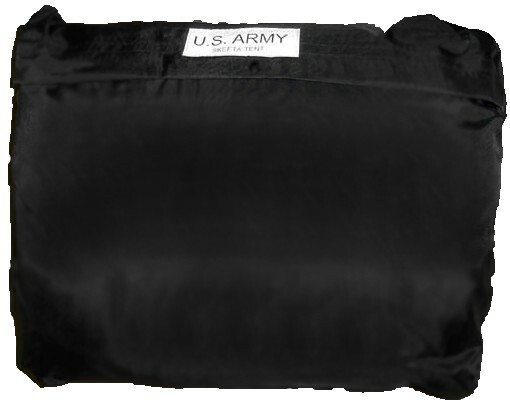 Used Government Issue Field Net’s The "Skeeta Tent"
The Net Is made of Nylon it is OD Green and Mildew Resistant. 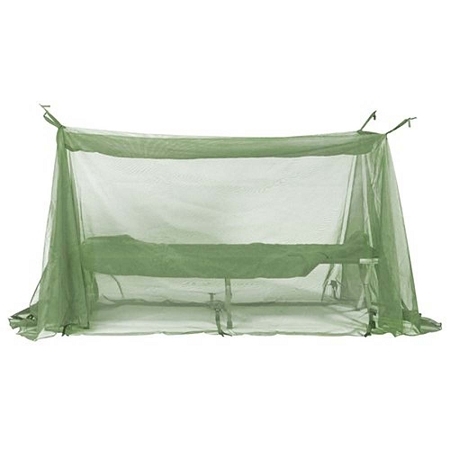 Its designed to be used with or without a cot and with or without a mosquito field net bar. The design allows for numerous ways to "pitch" this mosquito net, which includes numerous nylon ribbons at the sides and corners. This design can even be used inside a military pup tent as the shape is designed to form to the inside of the tent, if you wish.